Are you always looking for new ways to keep you and your family safe? 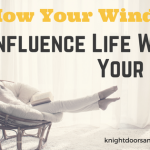 Have you ever thought of the dangers surrounding your garage and entry doors? Chances are, the thought has never crossed your mind, so we’re here with some basic door safety tips to keep you and the ones you love from danger. Your garage door is the largest moving part of your home, so just as you want it to operate properly, you should want it to operate safely. Here are some things that everyone in your home (including children) should know when it comes to your garage door. 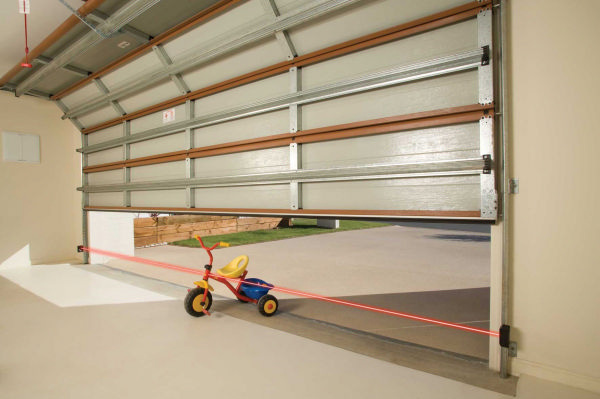 Garage doors and openers are not toys; they can cause serious injury or death if not operated properly. Children should never be allowed to play with the garage door or operating system; they should never run, stand, or play under or near any garage door. All remotes and openers should be kept out of reach of children; ensure the operating system is mounted at least 5 feet off the floor. Never stand or walk under an operating door; never try to enter or exit by sneaking under the door when it is operating. 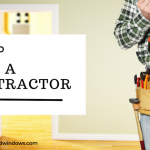 Never attempt to repair your garage door or any of its parts on your own; alway call a garage door technician to make any repairs or adjustments. 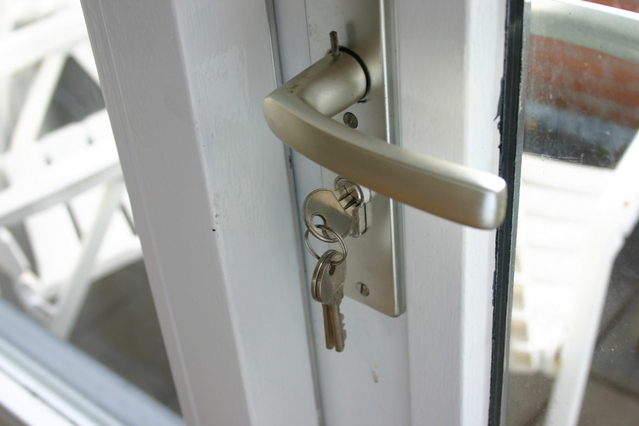 The most common fear with your entry door is the possibility of burglary. Here are some tips for reducing your chances of thieves thinking your entry door is a welcome mat. Install a good deadbolt lock. Reinforce existing door locks; install cylinder guards and strike plates. Install wide-angle peepholes; these allow you to see if the person at your door is alone or carrying anything. Turn on outdoor lights; if you do not have a light near your door, installing one can help deter burglars. If you have any questions about the safety and security of your garage an entry doors, do not hesitate to reach out to us – We will be more than happy to answer any questions you may have!